Nigeria's Vice President Yemi Osinabjo, believes that the oil-rich nation with a deluge of challenges is on the path of resurrection and progress. “The message is that, our nation is on the path of resurrection, it is on the path of progress, it is on the path of elevation. 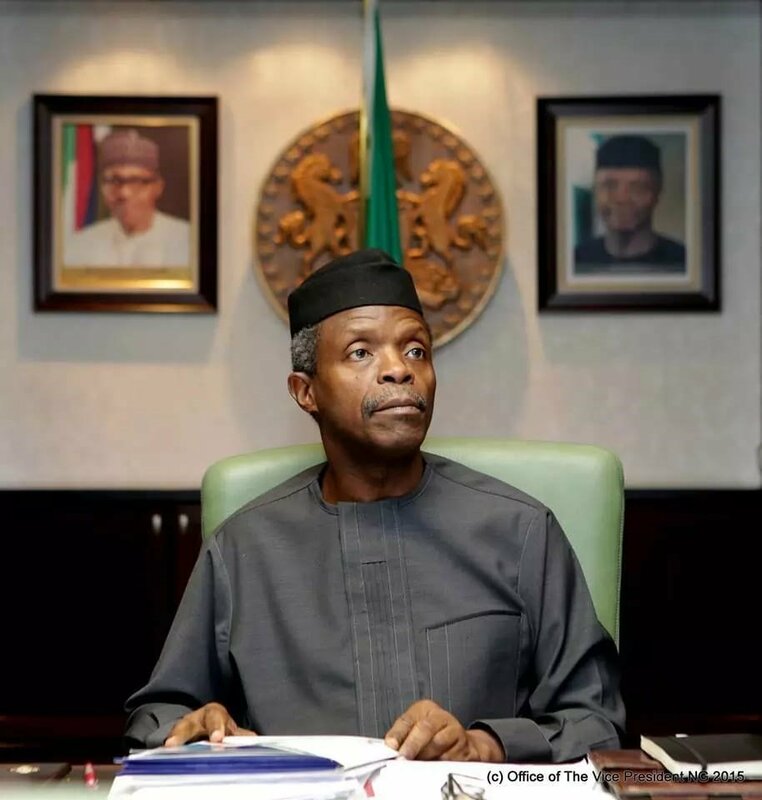 “We are moving out from all our challenges and we are going to a place of greater hope, peace, prosperity and abundance for all of us,” Nigeria’s Vice President Yemi Osinbajo told reporters in Abuja on Sunday. He had attended an Easter service at Aso Villa Chapel before addressing the reporters. The Vice President believes that Nigeria would move out of its present challenges to a greater hope and peace, emphasising that “the resurrection of Jesus Christ is also a strong and powerful message to the nation”. During the church service, the Chaplain of the Aso Villa Chapel, Pastor Seyi Malomo, delivered a sermon on: "The Temporary Hour of Darkness"”. He assured the congregation that "Nigeria is going to rise again". The resurrection of Christ, according to him, signifies that darkness could only reign but for a while. ”Darkness only reigns for a while, no matter the problem we are facing, just as Jesus only laid in the grave for three days, all these will be over," he said. One thing he wants Nigerians to do is to emulate the life of Jesus Christ who sacrificed his life for the salvation of mankind. He said: “In terms of sacrifice, we have to emulate the life of Jesus Christ. He sacrificed for mankind. And we are liberated and celebrating because he paid the sacrifice. “We are all called to do our role in giving that sacrifice that will bring the liberation and the greatness of our nation”.